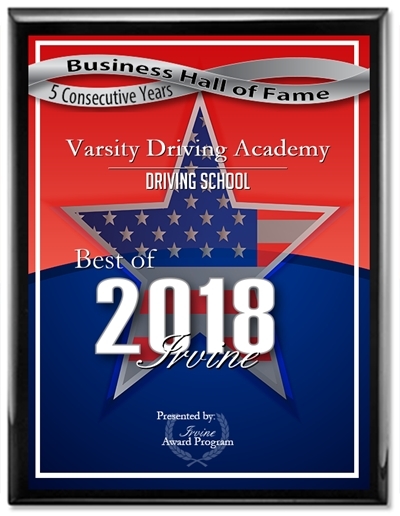 Varsity Driving Academy is the number one driving academy for students at Santa Rosa Academy. We take that title seriously and make sure we are the leading choice for online drivers education. Check out the many different ways we can help you succeed in getting your driver’s license. 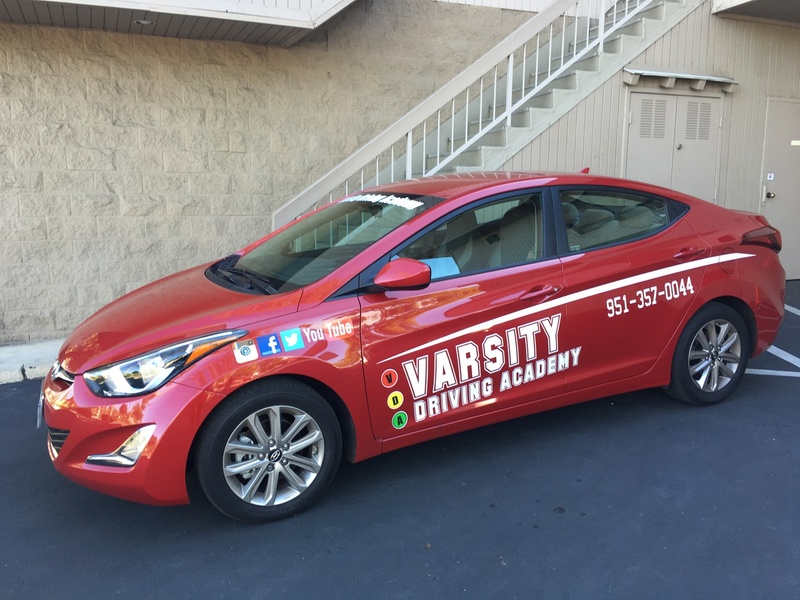 Welcome to Varsity Driving Academy Santa Rosa Academy Driving School! Santa Rosa Academy students can use our free pick-up and drop-off service for behind the wheel training sessions. This way you never need to worry about how you will get to and from our sessions. Managing your time as a student can be quite difficult at times. Between homework, extra-curricular activities and going to class, there is little time for anything else. That’s why we’ve made it possible to learn while on the move by teaching classes online. After signing up, you will create a login which you can use to save your progress. You can also keep your other priority’s in line and never have to miss practice or class. Our online course includes the same great curriculum that we would otherwise cover in a classroom, and we also have certified instructors ready to answer any questions; they are just a phone call away. Your learner’s permit is what needs to be taken care of next. The DMV requires that our first behind-the-wheel-training session is for validating your permit and getting started with the basics. Our behind-the-wheel training sessions are in safe, certified and inspected vehicles. Our certified trainers will be able to ask any questions you may have about driving and feel confident that we will give you an answer. We like to have one on one time with our students while training. That allows us to focus on your strengths and weaknesses, tune those skills and give you the confidence to ask questions freely. Our DMV Package enhances every aspect of our services by giving you the star treatment. We take our knowledge of the system and use it to benefit you when making appointments with the DMV. We will make also make every appointment you need for you with that knowledge. That includes the final test with the DMV to get your license. We will also pick you up and take you to that test, and we will even hand over the keys to our car for the test. There are many other packages we offer, but we like to spotlight this one as it is the best way for us to be with you every step of the process. Check out our contact us page to get the answers to the questions you may have at (951)357-0044.